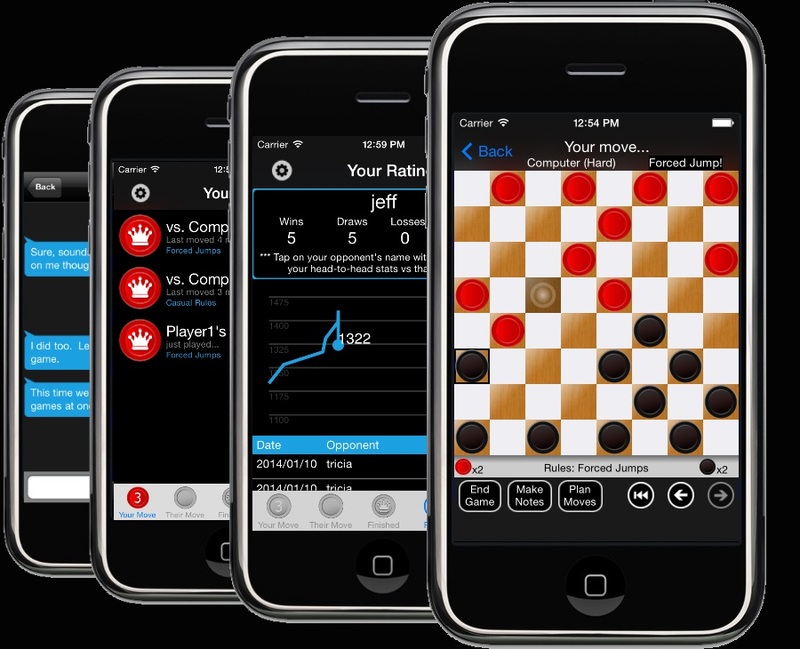 Play your friends on any phone! Compete against others to become the highest ranked player! 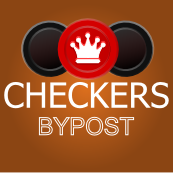 Checkers By Post is the only cross platform checkers game that keeps track of your skill level and always matches you against players of similar ability to your own. And since it is available for iPhone, Android, Windows Phones, and Windows PCs you can play your friends no matter what type of phone they have!